Washtenaw Community College and Wayne State have a longstanding relationship, and work closely to ensure student success. Students can transfer up to 64 credits from Washtenaw toward their WSU degree (more if you are following certain articulation agreements). We visit Washtenaw frequently and provide you with a lot of opportunities to prepare to transfer and to learn more about Wayne State. Watch the calendar below for the next visit to the Washtenaw campus. Make sure to review the transfer plans and articulation agreements available to Washtenaw students. Click on the links above to see the plans and agreements. Using the plans and agreements will help you transfer smoothly and ensure that all of your credits will transfer. Open Houses provide opportunities for students to visit campus and learn about the many opportunities available at Wayne State. The next Open House is Wednesday, July 17, 2019. Have questions? Then the TSSC is the place to be! 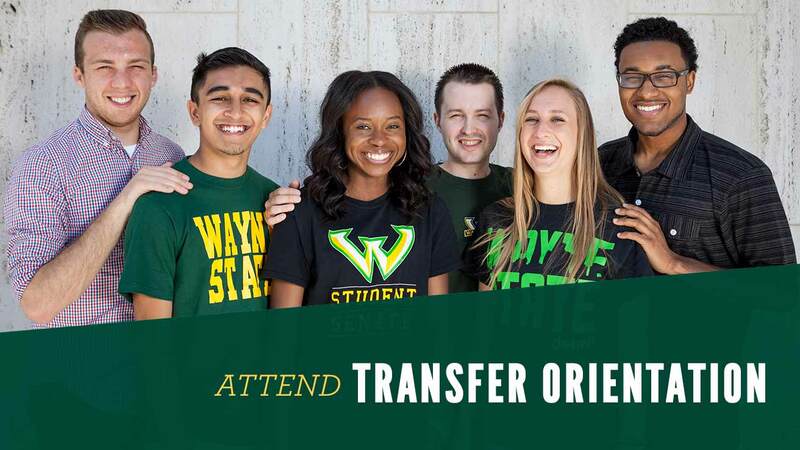 We can provide you with transfer plans to ensure that your Washtenaw courses will transfer and then help you transition successfully to Wayne State. Coffee & Credits with the Transfer Student Success Center 11:30 p.m.